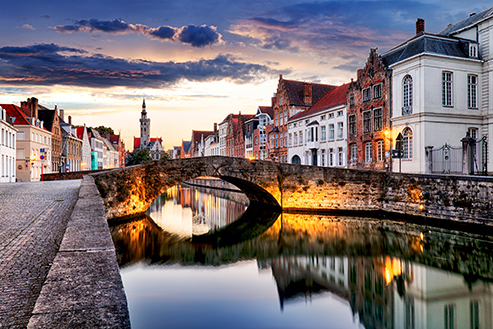 Bruges is a beautiful medieval city situated in the North of Belgium, in Flanders. Tourists from around the world marvel at the UNESCO city and former European Capital of Cultural. The College of Europe campus and residences are spread throughout the city. The College of Europe was established in Bruges in 1949 in the aftermath of the Second World War following a declaration at the Hague conference where delegates called for the establishment of a European university. The idea being to bring young students together from different countries to discuss how the continent could resolve its national differences through international collaboration. 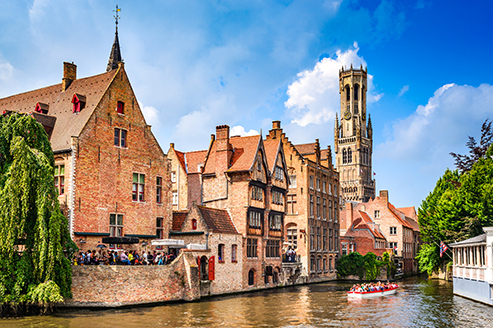 Bruges is within easy reach of Brussels, the capital of Europe, and is easily accessible from many major cities. The Bruges students benefit from privileged access to first-rate cultural and social activities thanks to the generous support of the city of Bruges. The College of Europe is also a full member of the “Bruges as a student city” – project meaning that students can take part in numerous sports, cultural and social activities together with the almost 9.000 other higher education students of Bruges. Its proximity to the sea and surrounding country-side provide opportunities for sport and relaxation activities. All students from the Bruges campus take part in a study trip to Flanders Fields, where they are confronted first hand with the consequences of Europe at war. 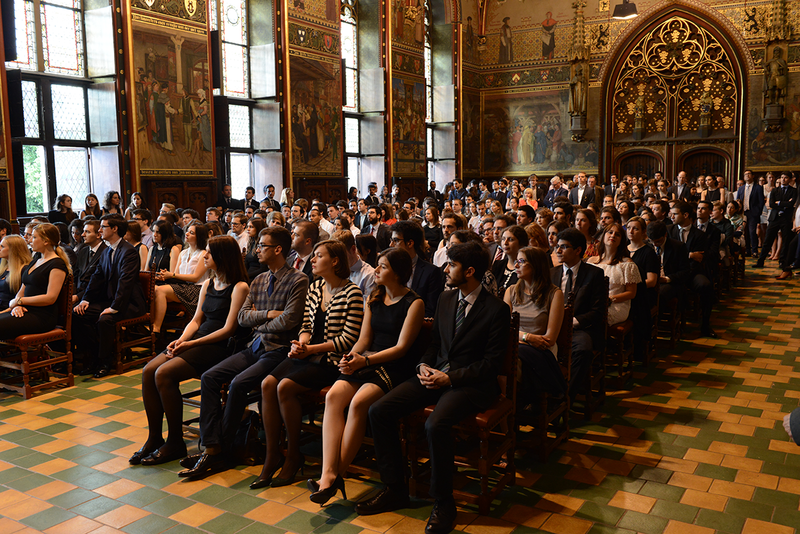 At the end of their studies all students are invited to the city hall by the mayor of Bruges to become honorary citizens of the city of Bruges.